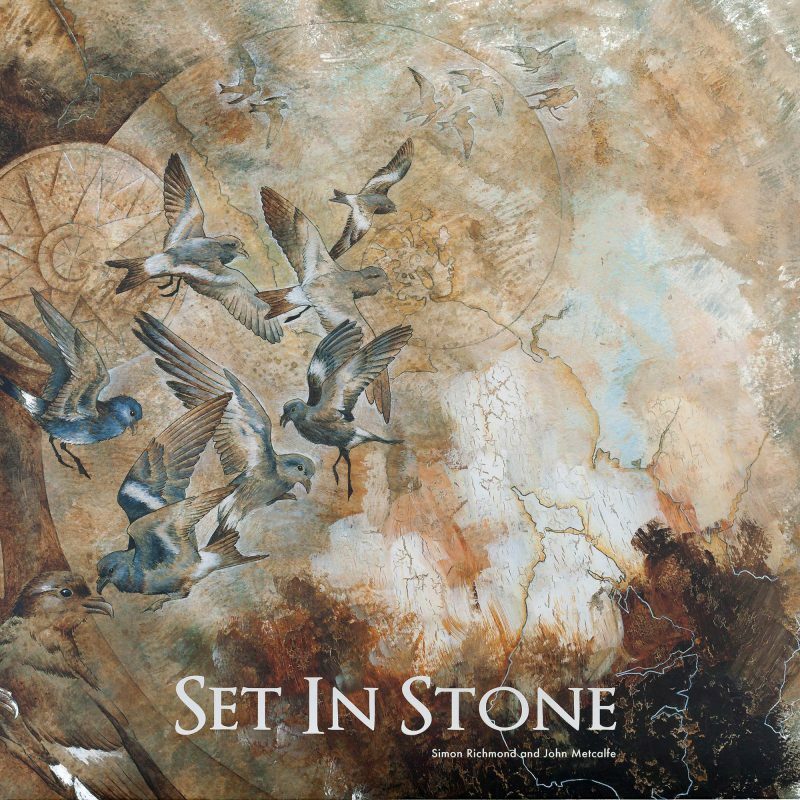 Intrigued and inspired by stories of ancient stone circles that lead to the creation of some unique fragrances, John Metcalfe (Peter Gabriel, The Pretenders, The John Metcalfe band) and Simon Richmond (Palmskin Productions, Neneh Cherry, Imagined Village, The Bays) came together to compose Set in Stone. "Set in Stone" was devised as an accompanying soundscape to the fragrances, stone circles and their settings - from coastal outcrops to Old English heathland, from outdoor rituals of burning herbs to Saxon burial structures. The presence of the stone circles, from their origins through to the present day, was a powerful influence on the music which combines a sense of English tradition and orchestral richness with more contemporary sounds and ambient textures.